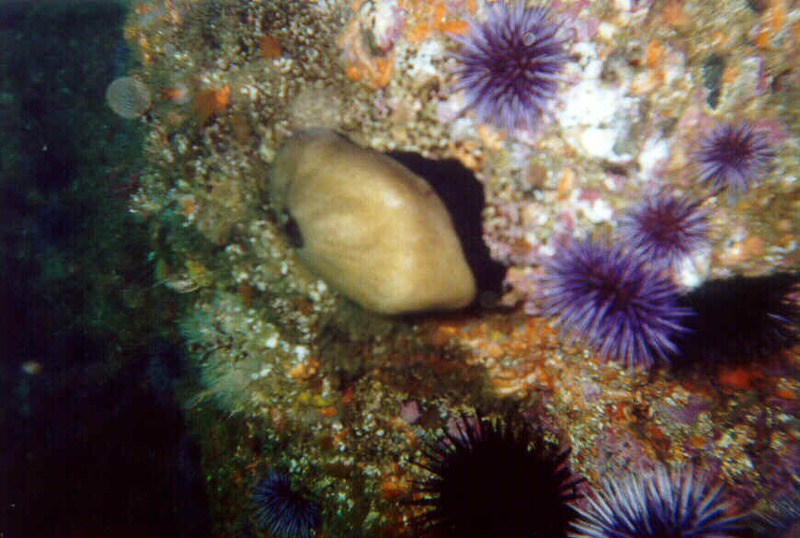 Biogeographic transition zones in the Eastern Boundary Current along the western coasts of Mexico and California mark the southern limits of many ecologically important marine species. A classical hypothesis in biogeography suggests these limits are set by thermal tolerances and thus would be particularly sensitive to ocean warming. Shifts in the location of such prominent boundaries between biogeographic provinces would have profound ecological consequences. Nonetheless, the underlying hypothesis remains untested. 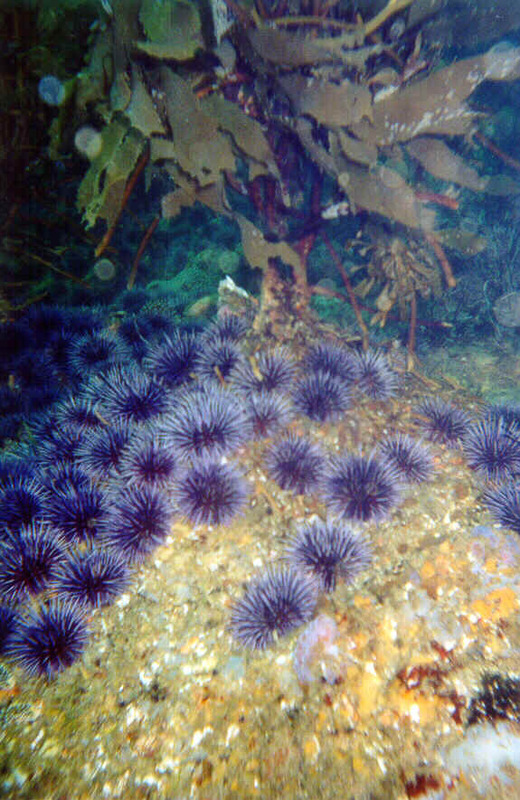 Shallow water and intertidal marine species have commonly been used as models to test ecological hypotheses, yet few studies have used this rich bank of ecological information to examine biogeographic hypotheses such as the causes of distributional southern limits, which often occur in remote areas in Mexico, or the responses in this region to ocean warming events (e.g., El Ni�o). This collaborative seed project between teams of UC and Mexican researchers and students, through bi-national training of students and scientists, will test the hypothesis that temperate organisms are negatively affected by El Ni�o warming at their southern limits using four model species: two habitat-forming species (primary producers) and two invertebrate species (which depend on those habitats); this will provide the basis for a long-term interaction between Mexican and UC institutions.